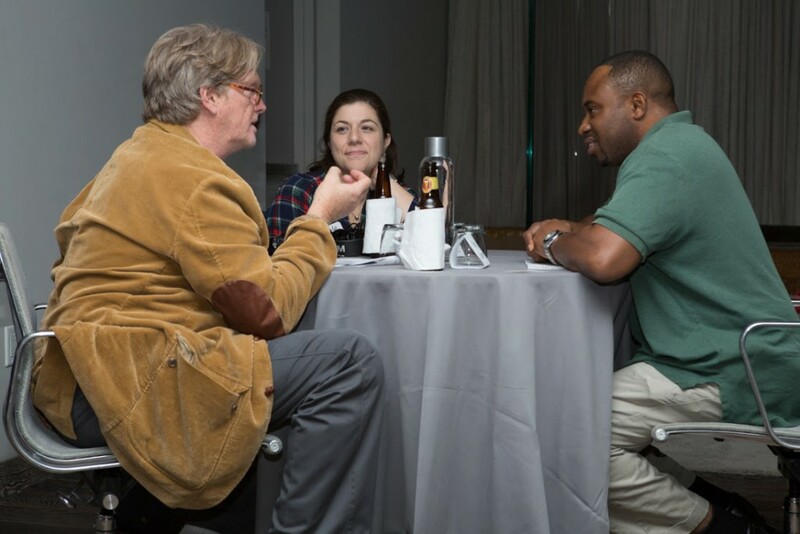 The New York Film Academy’s MFA in Producing Program kicked off 2016 with the Advanced Producers Pitch Fest on Thursday, January 20 at the Andaz Hotel in West Hollywood. Annually since 2008, MFA Producers gather to pitch their slate of projects to industry guests from a variety of entertainment companies. 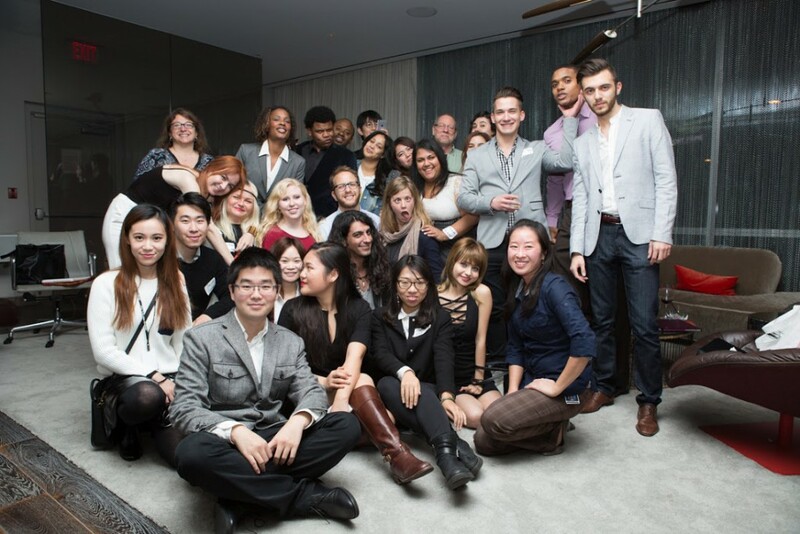 NYFA welcomed 20 plus guests, who enjoyed an evening of pitching and viewing film teasers and television series sizzle reels from 25 plus graduating MFA in Producing students. 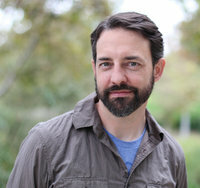 Executives and representatives from NBCUniversal, Mar Vista Entertainment, Lifeboat Productions and Hanai Studios Los Angeles participated, along with award-winning producers, screenwriters and talent representatives. Many thanks to our industry guests, and congratulations to our MFA in Producing students for a successful evening of pitching! Congratulations MFA, AFA, MA & BFA Graduates in Los Angeles!